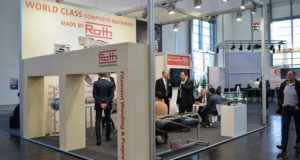 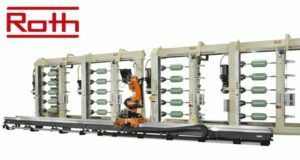 During the Composites Europe, Roth Composite Machinery will introduce a new machine type 1-ECO designed for R&D in filament winding and small series production. 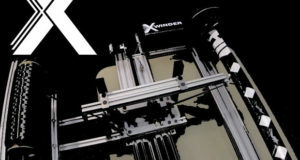 US-based startup X-Winder created the world's first small scale winder for continuous fibers, including basalt fiber. 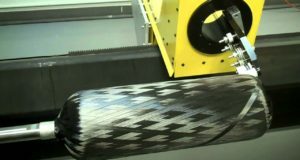 The machine can also process carbon fiber, Kevlar or fiberglass. 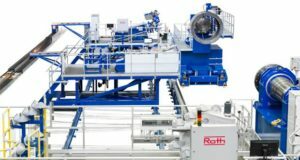 Roth Composite Machinery will be exhibiting at the Composites Europe in Stuttgart on September 19 -21, 2017. 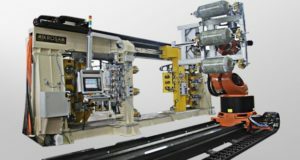 A leading global automotive supplier Magna is a customer of this project. 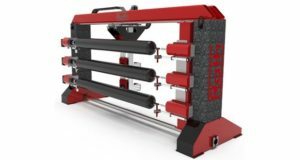 Automated production of tanks, pipes, spheres, golf club shafts and other hollow symmetrical structures made of reinforced plastics are a natural fit for the filament winding process. 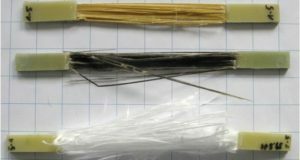 Even non-symmetrical windings such as wind turbine blades and aircraft components are wound using advanced design and control software.